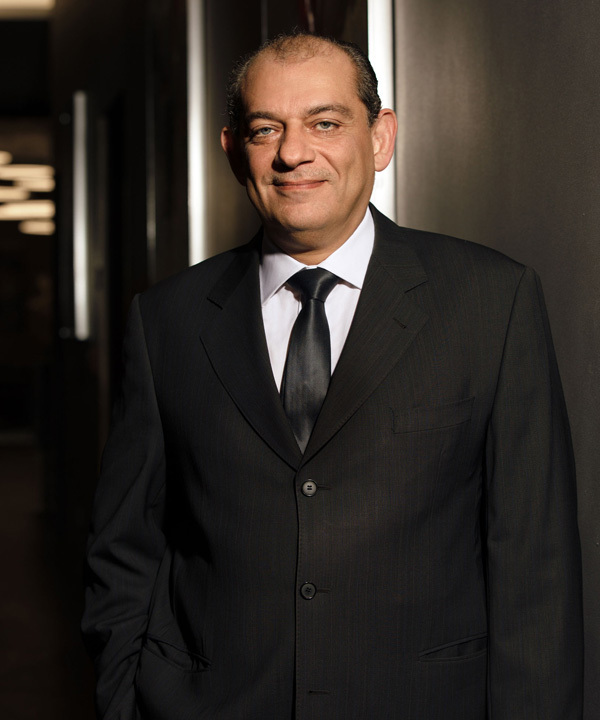 Hussein joined Saba IP in 2001 as a shareholder at the Head Office. Hussein provides IP legal and strategic advice to clients based on best financial, taxation, and legal practices in the MENA region. Hussein has tried over two thousand cases during his tenure at Saba IP, illustrating his devotion and commitment to safeguarding our clients’ rights. Before joining Saba IP, Hussein worked as legal consultant for ship owners and currently conducts archival research as a pastime. Hussein is also a published author. Hussein holds an LLB from the University of Alexandria and an LLM in IP law from Queen Mary University of London and is a member of INTA and AIPPI.